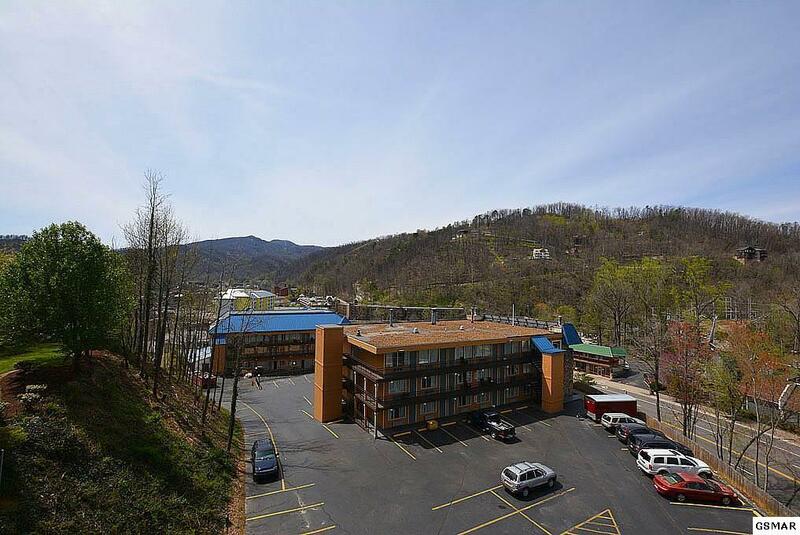 Cozy 2 BD/2 BD corner unit located within walking distance to downtown Gatlinburg and area attractions like Anakeesta and Ripleys Aquarium! 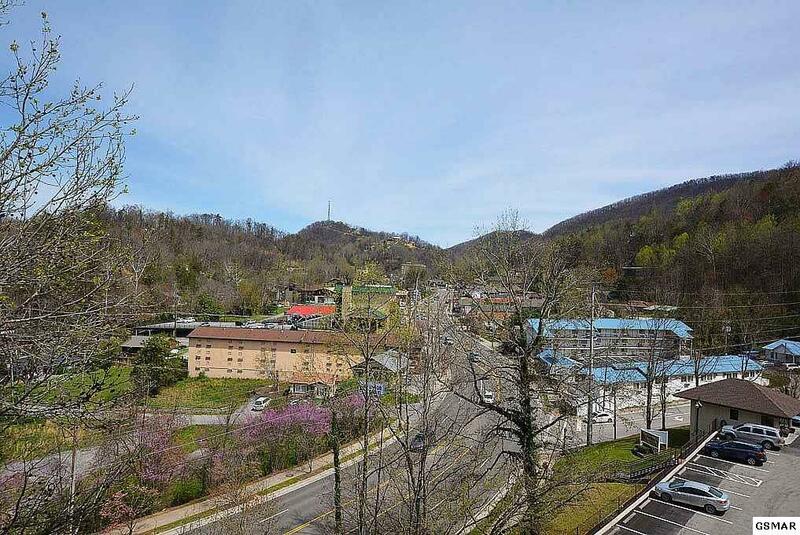 Amazing views of the parkway and the surrounding Smokies from this condo. The unit would make a wonderful second home and has tremendous rental potential. 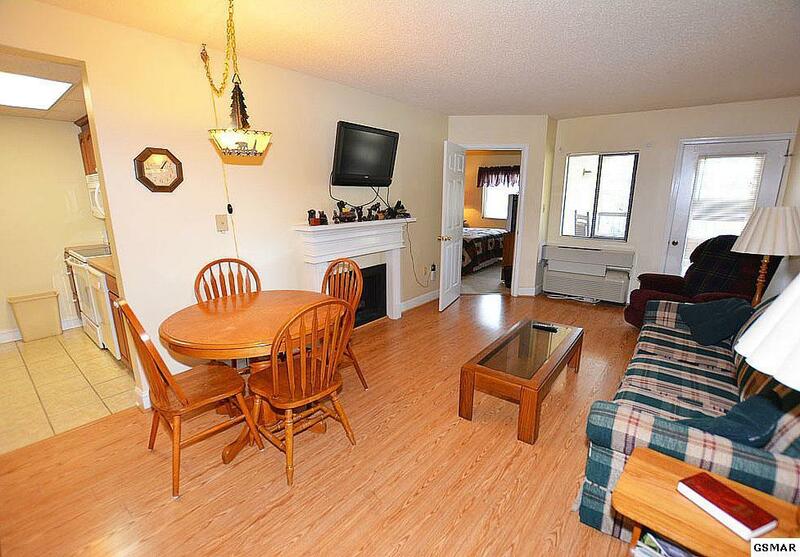 Inside the condo you will find a spacious great room with a fireplace and a galley style kitchen. Both bedrooms have their own private bathroom and closet area. This unit has a sizable rear patio where you can watch the activity of Gatlinburg, such as event parades and firework displays. The condo complex is well maintained; includes a community pool, onsite laundry, and management. 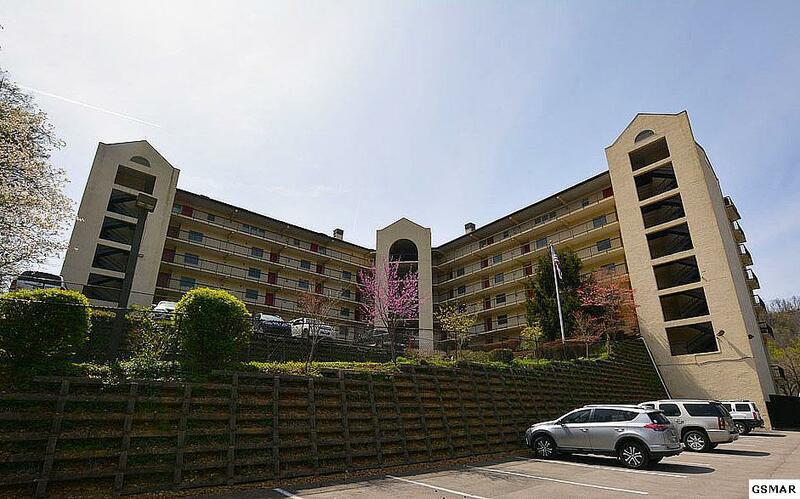 This unit is a short driving distance to the Smoky Mountains National Park and Dollywood.